SOLD OUT - PLEASE CONTACT US DIRECTLY. 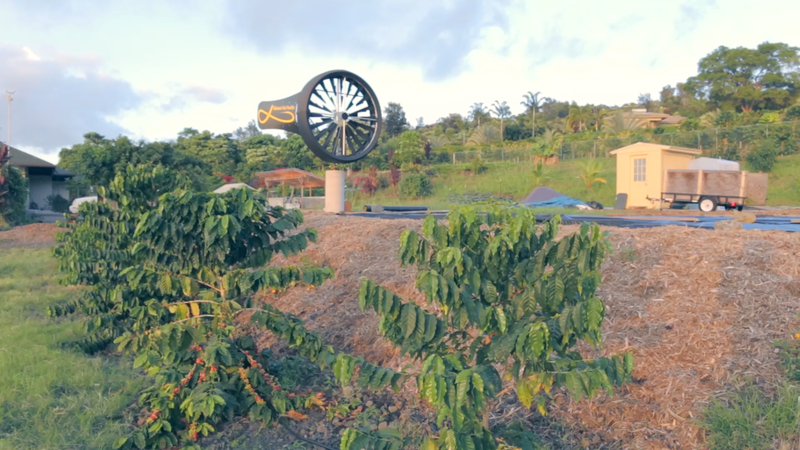 We are a Kailua Kona based coffee farm, situated on the far north end of the Kona coffee belt at an elevation of 1300 feet on Big Island, Hawai’i. 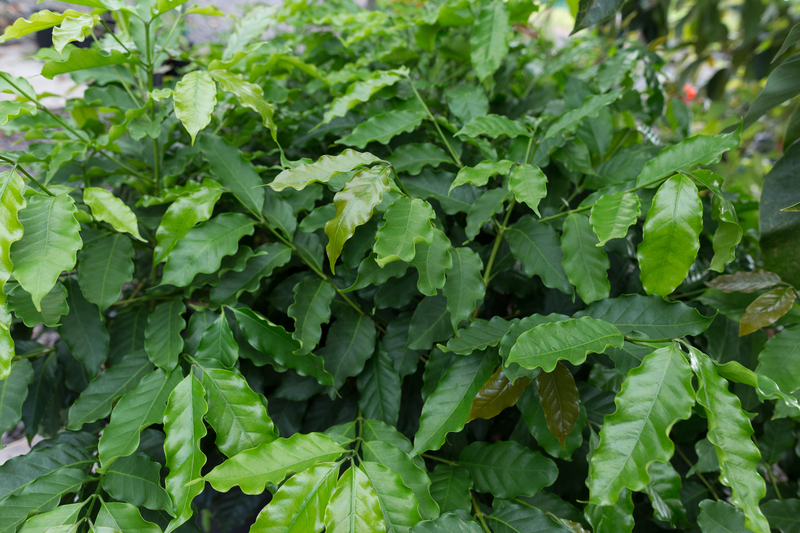 We grow a wonderful Arabica coffee, named Kona Typica (Guatemalan) on a family farm where we work hard to produce a sustainable, honest and delicious cup of coffee with an exceptional fruity and sweet taste. 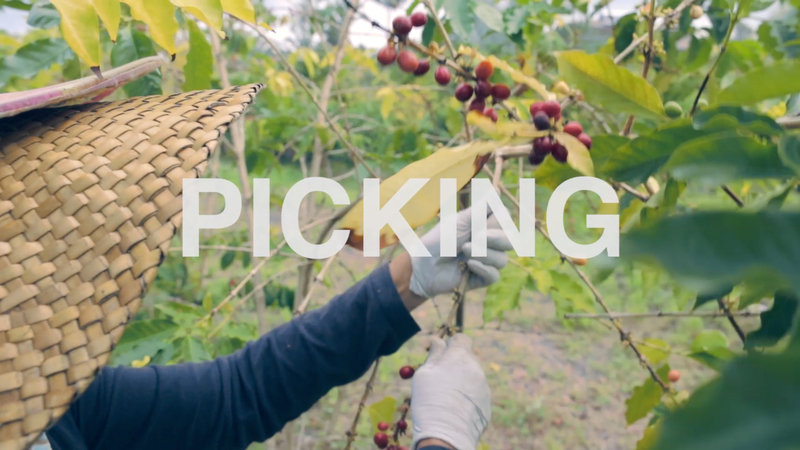 We operate our farm with the goal to produce a product which achieves the highest ratings, by controlling the complete chain from nursing the trees from seedlings to mature trees in the field while maintaining a water and nutrient recycling system with a bioreactor which provides also enough methane to drive the roasting process. 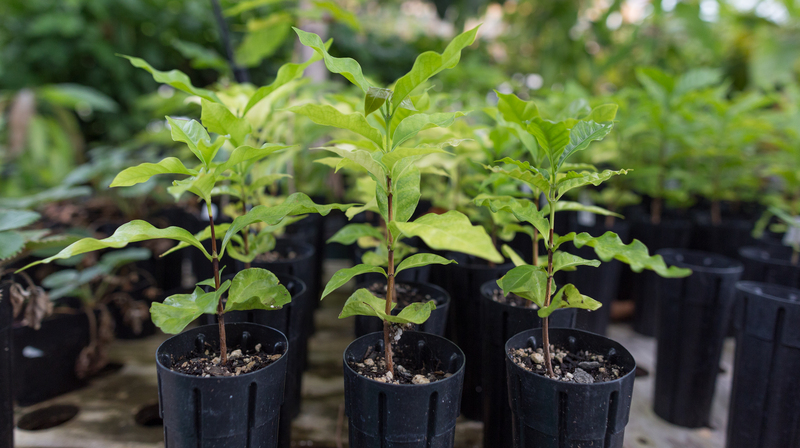 Absolutely no pesticides nor herbicides are used on the farm, maintaining a clean pest free cherry is achieved by regular sanitizing hand picks. 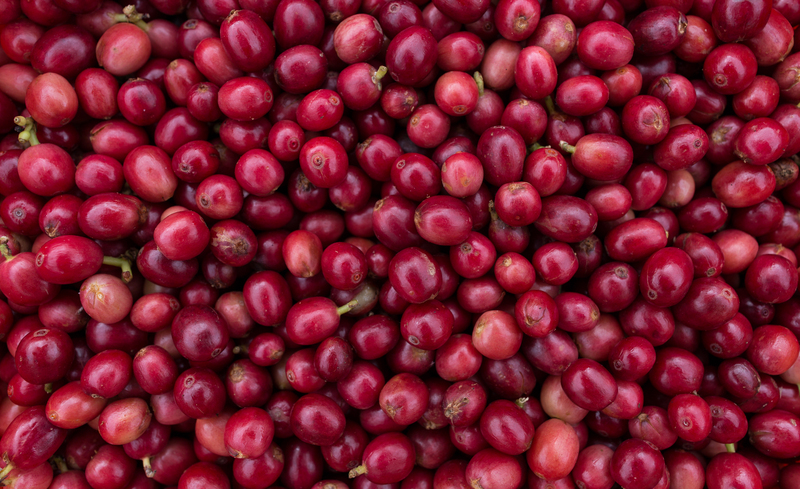 Ripe cherries only are then hand picked in small batches and immediately pulped without any processing water with a disk pulper to guarantee wet parchment which is as clean as possible, for being able to control the following fermenting in catchment water. After fermentation the beans are washed with catchment water, all the water is fully recycled and passes through the bioreactor. 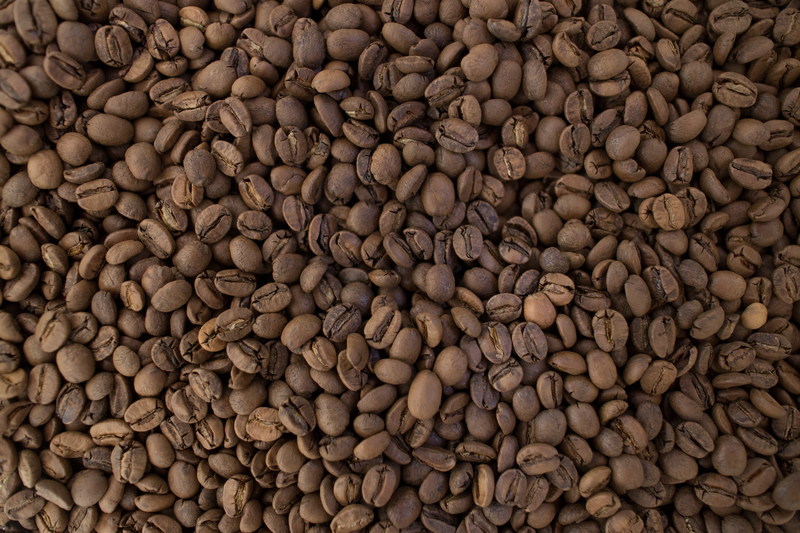 Wet parchment is then sun dried and stored in a controlled environment. 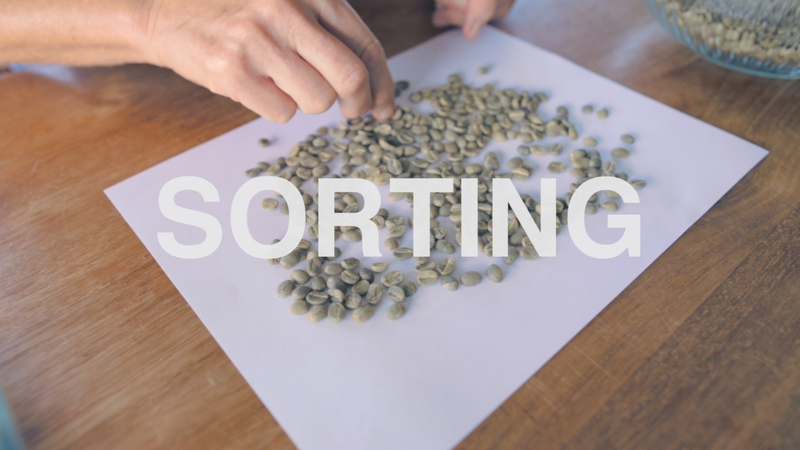 Immediately before roasting the batch is milled, graded and hand sorted for a high quality product.